New Holland Publishers, October 2016. Octavo, paperback and CD, colour photographs, maps, audio CD. Artist/Author: Tyler, Michael and Frank Knight. 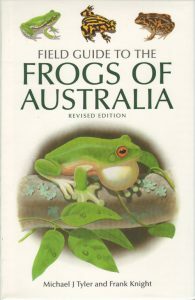 This guide features concise accounts of all the known frogs of Australia. 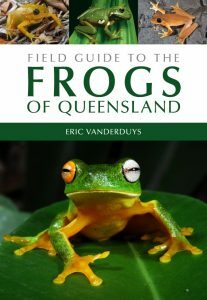 There are 230 species within the five native frog families: Hylidae, Limnodynastidae, Microhylidae, Myobatrachidae and Ranidae. 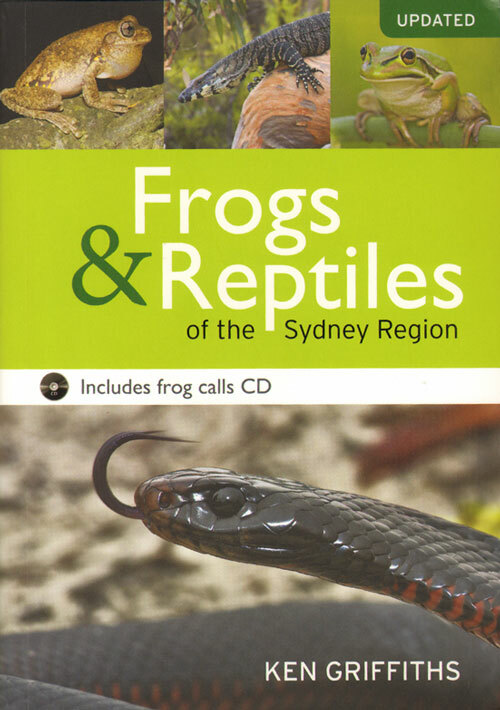 Also included in this edition are the introduced Cane Toad and nine ‘stowaway’ species that have arrived in Australia. 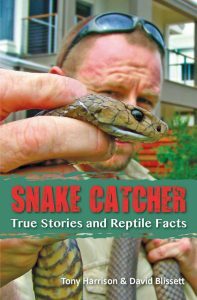 The text for each species provides details of size, status, distribution, habitat, behaviour and advertisement call. 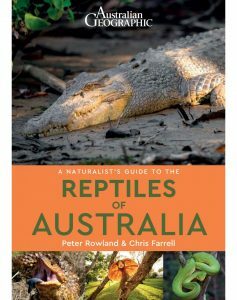 Each species is detailed in it’s own distribution map and is accompanied by one of Knight’s beautiful full-colour painted illustrations. Closely related frogs are shown in identical poses so that comparisons can easily be made. 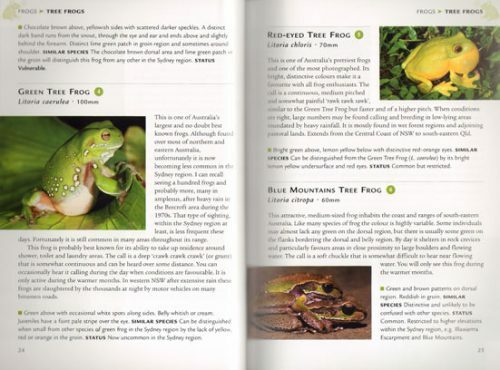 The introductory section of the book covers frog biology and habitats and includes notes on families and genera.